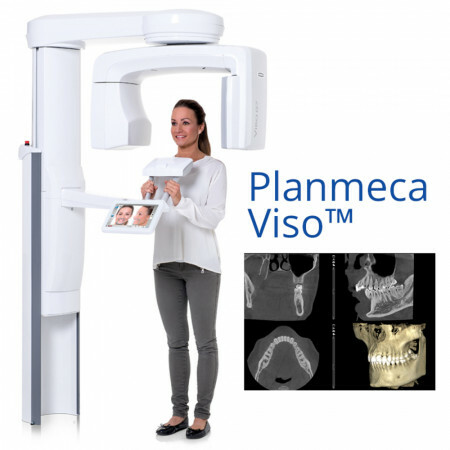 Planmeca Viso™ offers 2D, 3D and cephalometric imaging. 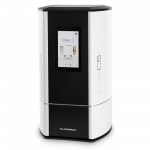 It has a large 25x30cm flat panel sensor that captures 3x3cm volumes up to 30x30cm and offers the industry’s largest single scan volume of 30x19cm. 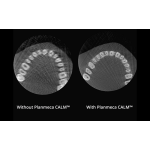 Planmeca Viso™ incorporates advanced technology to produce clear, diagnostically rich images while substantially reducing patient radiation dose. 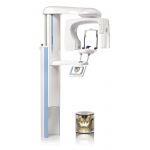 Introducing Planmeca Viso™, a new addition to the Planmeca CBCT imaging family. 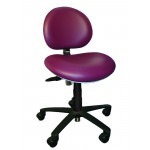 Planmeca Viso™ is designed to surpass the expectations of industry specialists. 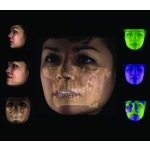 Planmeca Viso offers 2D, 3D and cephalometric imaging. 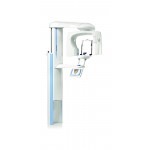 It is equipped with a large 25 x 30 cm flat panel sensor that can capture 3 x 3 cm- 30 x 30 cm field of views and offers the industry’s largest single scan volume covering the entire maxillofacial area. 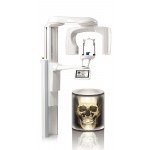 Additionally, Planmeca Viso™ incorporates the best of our 3D imaging technology to produce clear, diagnostically rich images by correcting motion, noise and distortion caused by restorations while substantially reducing patient radiation dose. 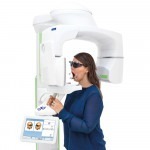 With four integrated cameras and a live patient view, Planmeca Viso™ improves patient positioning for image acquisition with freely positionable FOVs through our touch screen interface. 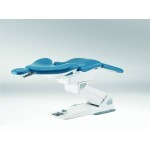 New rear head patient positioning support for incredible stability and comfort.